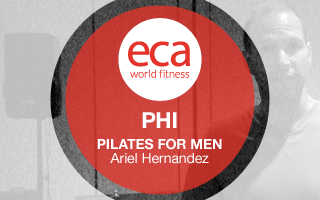 In this workshop you will learn how to communicate the significant benefits of the Pilates method for men. After all, Pilates was created by a man for men! Leave with workout ideas to challenge the men in your classes and keep them coming back. 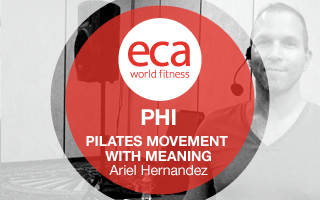 In this workshop you will experience how practicing healthy movement through Pilate exercises can enhance the ability of your clients to do anything from household chores to sports.